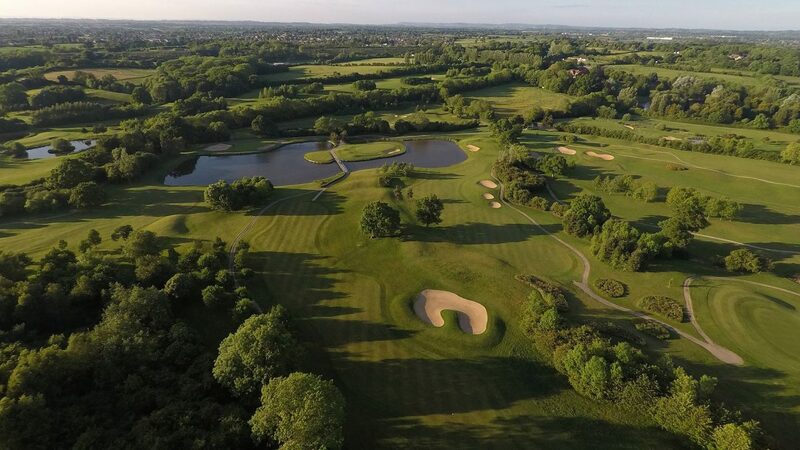 Situated on the northern edge of Bristol, The Kendleshire Golf Club boasts 27 holes of championship golf and is the ideal venue for golf societies and groups of all sizes. The Hollows and Ruffet nines first opened in 1997, and combine to offer a 6,567-yard, par-71 course from the white tees, while the Peter McEvoy-designed Badminton Course followed five years later to complement its sister courses, whilst adding an extra degree of challenge with its undulating greens. A regular host of Jamega Tour and EuroPro Tour events, as well as leading amateur tournaments, all three nines will provide a thorough examination of your game, with features plenty of water features adding to the challenge. Each loop boasts plenty of feature holes, including the 4th and 9th on the Hollows Course, while the 11th and 16th on Ruffet nine provide plenty of fun. The Badminton Course has the formidable 21st and 27th holes – both of which are guaranteed to set pulses rising. All three layouts have been constructed to USGA standards, and the putting surfaces have a well-earned reputation for their year round quality and conistency of speed. With superb practice facilities, including a dedicated short game area and an additional par-3 sox-hole academy course – plus a welcoming clubhouse that offers a wide choice of excellent homecooked food – visitors, golf societies and corporate guests are guaranteed a golf day to remember at The Kendleshire. Head to J18 of the M4 motorway and take the A46 towards Yate/Stroud. Turn left at the lights onto the B4465 and drive for approximately six miles. Look for the brown signs directing you into Henfield Road. details of the latest golf break deals. Six-hole academy course, extensive practice facilities, buggy hire.